Construction Management is THE missing link in dairy construction. All too often there is a disconnect between designers, engineers, and general contractors. Many important decisions about the construction of the dairy have to be made on location, and this can include modifications to the design. Most general contractors throughout the world do not have the experience in dairy construction to make these decisions, and this can add cost and time to the project. Too often, necessary and simple solutions are overlooked due to lack of experience. We have seen this first hand when our services have been sought, world-wide, to come in and solve problems for contractors and put jobs back on track. 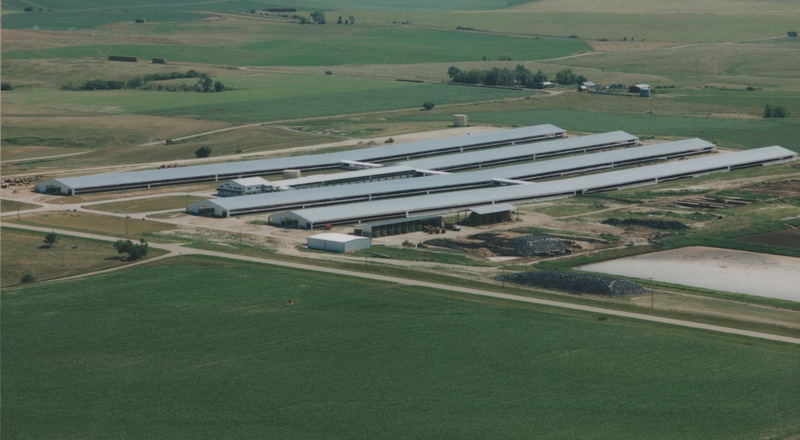 In order to build a world-class dairy facility, a Construction Management company with expertise that can only be gained by decades of experience building dairies is needed. GlobeCo provides a Construction Management team that specializes in dairy construction with over 25 years of experience in the United States and consultation on projects in China and Egypt. 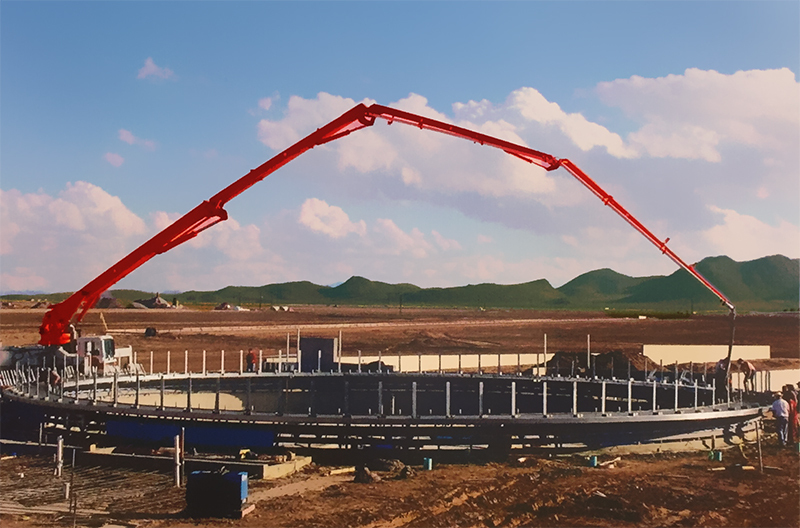 GlobeCo has set the standard for safety and quality in dairy construction and are the only experts on design and construction of GDS’s patented Big Box design. GlobeCo is a managing member of Global Dairy Solutions and is the “build” in GDS’s design-build team. GlobeCo’s project management team consists of skilled and experienced project managers, superintendents, and administrative support who take a hands-on approach to ensure the highest level of quality is maintained throughout the entirety of the project. Our team works closely with the Owner, engineers, designers, and construction contractors to guarantee that a clear and concise line of communication is maintained at all times, which ensures the project stays on schedule and within budget. 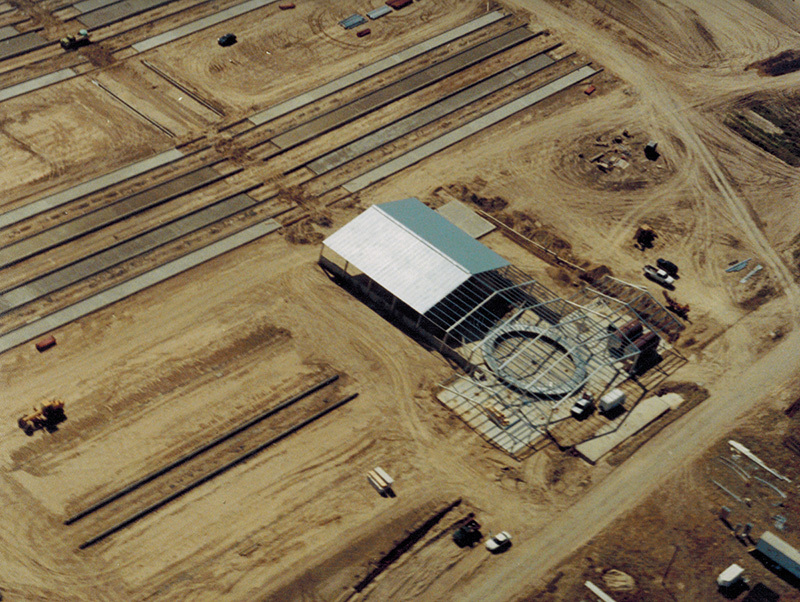 Globeco’s consistent track record in cost-effectively delivering projects, including building a considerable percentage of the large dairy facilities in the United States allows them to confidently offer a guaranteed milking date.